The saying "cheaters never win" doesn't apply to death. 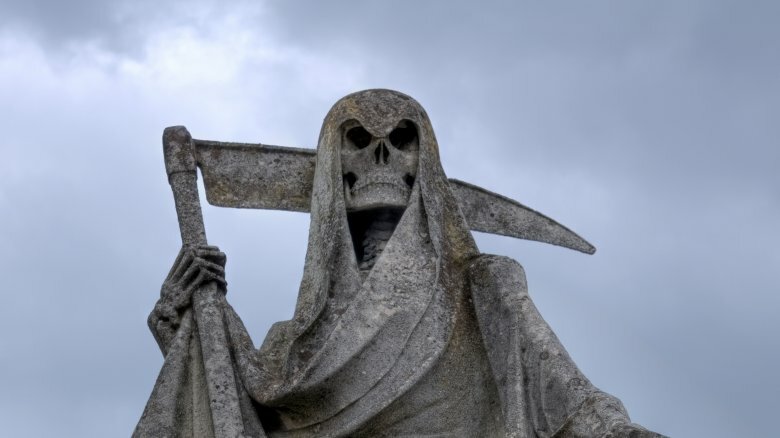 When someone cheats death, it feels like they won the right to keep living. To be that lucky only to perish soon after would feel pointless and cruel on some cosmic level. Of course, that all assumes life has rules and that those rules are fair. It's horrifying to think we're at the mercy of a random, uncaring universe; many of us tell ourselves that everything happens for a reason, or at least the major things do. So if you survive a deadly event, then you're obviously supposed to live for a while, right? But what if there is no "supposed to"? What if life begins and ends as a series of chance occurrences that we react to but can't ever truly control? If so, then the odds are some people will be extremely lucky one moment only to be tragically unlucky the next because notions like fairness or purpose simply wouldn't apply. For reasons we'll never know, or perhaps for no reason at all, the poor, unlucky souls below seemingly eluded certain death only to die a short time later. Few things sound more apocalyptic than an earthquake. The thought of the ground, the firmest thing you know, furiously shifting beneath you makes everything seem fleeting. So when a 7.2-magnitude earthquake jostled Oaxaca, Mexico, in February 2018, the residents felt a rush of panic. It was Mexico's third major quake in six months, per the LA Times. Oaxaca was undoubtedly still reeling from the first of those disasters, which killed scores of residents and over 400 people across the country. But this time Lady Luck seemed more compassionate. There were apparently no fatalities from the February tremor. But the ground proved to be the least of their worries. Understandably afraid to sleep in their houses, one group of residents gathered in a field and slept on the ground or in vehicles. Unbeknownst to them, a military chopper was headed their way. Government officials wanted to evaluate the damage done by the earthquake but ended up doing the most damage themselves. 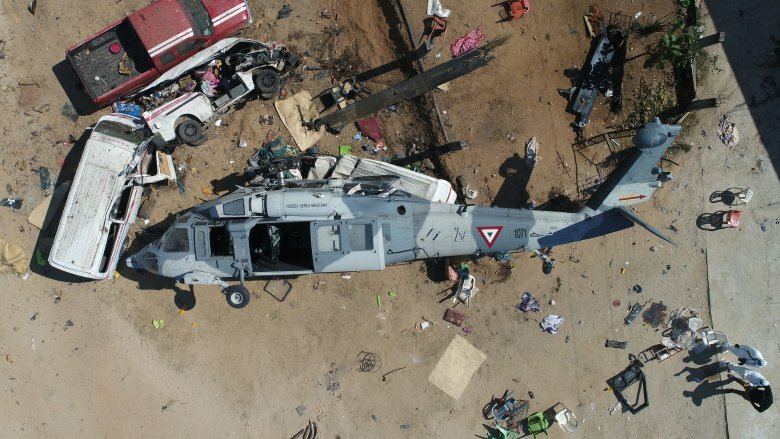 Things spiraled out of control during the landing, and the helicopter careened into the sleeping survivors. Fourteen people died and nearly two dozen more sustained injuries. The people aboard the chopper were largely unharmed. For soldiers fighting in World War II every day was probably a near-death experience. But that sort of danger comes with the territory. Unfortunately for Roy Widdicombe, that territory didn't just endanger soldiers. According to the BBC, Widdicombe was a lifelong British seaman whose friendship with the ocean started at 6 years old. As an adult he made his living on passenger and cargo ships. During the war, Widdicombe's relationship with the water grew turbulent. It began when a shipwreck left him stranded on a lifeboat for over a week. His next brush with calamity occurred on a coal ship in 1940. En route to Argentina the vessel became a fiery heap after a German raider attacked it, but Widdicombe and six other people made it onto a jolly boat and quietly snuck past their assailants under the cover of darkness. Within 20 days, four of the six escapees had died. Widdicombe and the other survivor would spend another 50 days at sea. 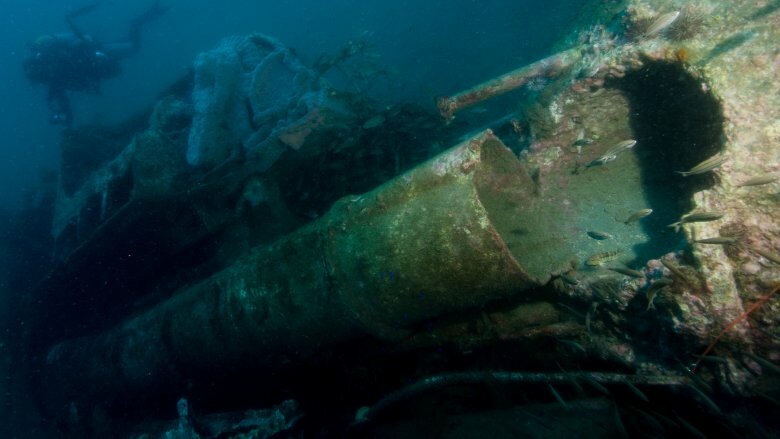 They endured dehydration, starvation, inclement weather, and even crashed into a whale. By the time they finally reached land in the Bahamas, the two survivors had each shed half their body weight. Despite their skeletal state they recovered with the help of friendly islanders. In 1941 Widdicombe started his homeward voyage from New York, but that voyage ended when a German submarine torpedoed his ship, killing him and everyone else on board. Ebola is an elusive yet relentless illness. It haunts its hosts like an indecisive ghost, disappearing and reappearing unexpectedly. Given its almost preternatural behavior and devastating impact, it's no wonder that the disease fosters anxiety and conspiracy theories in places where it's prevalent. Yet when Ebola reared its contagious head in 2014 Salome Karwah appeared immune to both the infection and the fear it spread. As Time detailed, when an Ebola outbreak fomented panic and claimed 11,310 lives in Liberia, "Karwah seemed invincible." 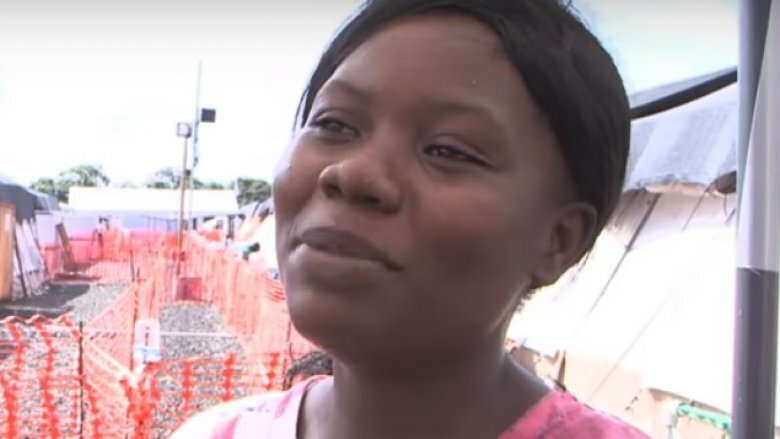 The daughter of a doctor who caught Ebola, she refused to keep her distance from other sufferers. Instead she assisted Doctors Without Borders in treating them. Karwah's incredible selflessness inspired Time to name her its 2014 Person of the Year. Sadly, not everyone shared Karwah's selflessness. In 2017 she gave birth to her fourth child via C-section and fell gravely ill once she got home. But when she sought medical treatment, the hospital staff refused to help her because they thought she was showing signs of Ebola. Karwah's brave campaign to aid Ebola patients made doctors and nurses terrified to touch her. Denied the same care and compassion she gave others, Karwah died a day later. Nowadays, Italy's Pompeii is a grim window into the past, but in 79 A.D. it was a city full of unsuspecting people. On August 24, Mount Vesuvius hurled a searing cloud of volcanic ash into the sky. According to History, that ash intermingled with rain, creating a concrete-like coating that froze everyone and everything in place for centuries. An estimated 2,000 residents made it through the first eruption, but a second, more intense explosion killed them immediately the next day. When you include the nearby town of Herculaneum, which experienced an eruption-induced mudslide and earthquakes, Vesuvius wiped out around 13,000 people. However, one person may have partly fallen victim to curiosity. 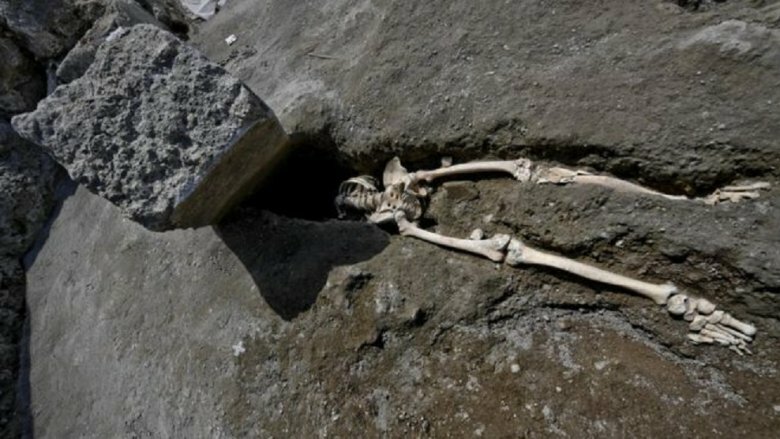 As the BBC detailed, in 2018 archaeologists uncovered an unlucky man who appeared to have been crushed by a falling boulder while leaving Pompeii. Markings on the man's skeleton suggested he had a leg infection, making his ill-fated escape attempt sound all the more desperate. Within a couple months, however, the archaeologists revised the narrative. They now believe the man died from asphyxiation and that the boulder came along later. When a person nearly loses everything, their mind frantically latches onto the things they value most. Suddenly, the minor annoyances and superficial joys of existence evaporate, leaving nothing but loved ones and the aching desire to have more time to be with them. When spouses Dennis and Lorraine Carver confronted death in Las Vegas, they undoubtedly thought about each other. As the LA Times related, Dennis and Lorraine were at the Harvest Music Festival in 2017 when an armed assailant sprayed bullets into the crowd, ending 58 lives. Dennis shielded his wife with his own body, and both emerged unharmed. The experience strengthened the couple's bond, and they resolved to live "in the moment." Sadly, that moment only lasted two weeks. 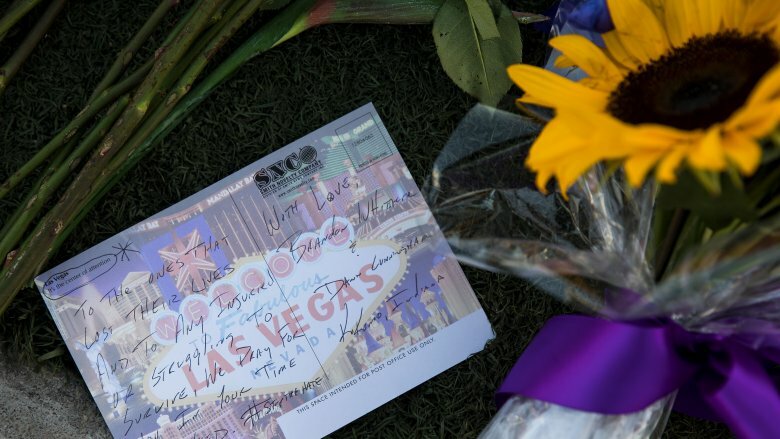 Fifteen days after the Las Vegas shooting Dennis and Lorraine died when their car ran off the road and into a pair of stone pillars, causing a fiery explosion. A month after the accident another Las Vegas survivor, Roy McClellan, died in another car-related incident. Newsweek reported that McClellan was hitchhiking when a Chevy Camaro plowed into him and took off. And with that a man who seemingly cheated death was robbed of his life. Flying can feel magical and terrifying all at once. On one hand, it frees you from the wingless confines of human biology; on the other it leaves you dangerously vulnerable to gravity. Bob Bickerdike faced that danger on multiple levels. 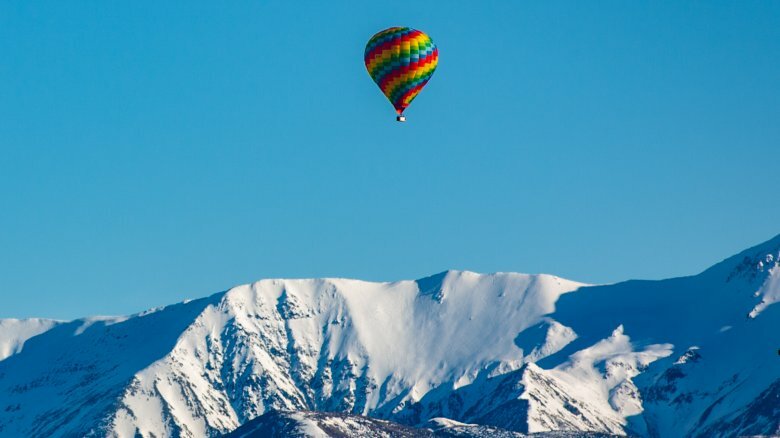 In 2011 Bickerdike went hot air ballooning in the French Alps with three of his buddies. As the Telegraph described, he flew his own balloon and his three friends flew in another. Through some horrible mishap he slammed into a mountain 6,000 feet in the air. Fortunately, he didn't sustain serious injuries and was even able to call his friends by phone to say he was okay. Once you withstand falling out of the sky and colliding with a solid mass of earth, it seems like the worst should be over. But Bickerdike felt like he had landed in "a dangerous place" and decided to find safer terrain. He had spotted cottages about a half-mile from where he crashed and set out to reach them. Sadly, while trying to navigate ice in increasing darkness, Bickerdike plummeted 1,300 feet into a ravine. 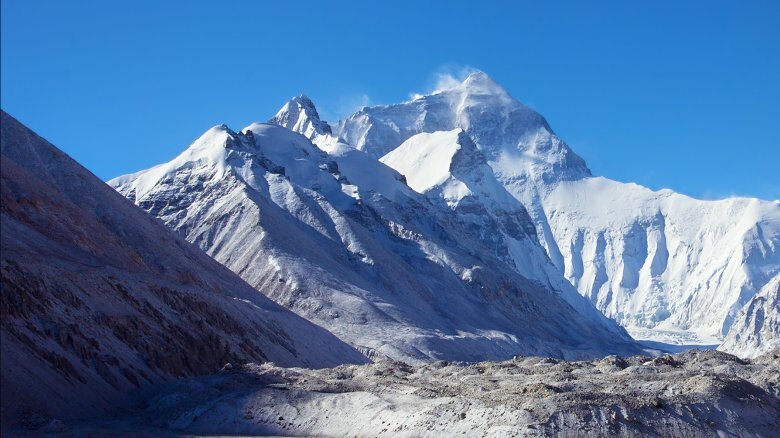 Attempting to scale Mount Everest is extremely perilous at the best of times. But being trapped on that rocky behemoth in the middle of an avalanche sounds like an automatic death sentence. In Dean Higgins' case it was even worse because the only things stopping him from dying on that mountain were a T-shirt and determination. Thankfully, he was extremely determined. Per the BBC, in 2013 a violent onslaught of snow swallowed up Higgins, his wife, and two fellow travelers as they climbed the world's most famous mountain. Higgins managed to dig the whole party free –- they had been buried for six hours –- before leading everyone on an eight-hour descent down Everest. But the cold took a vicious toll on Higgins, who needed to be carried to complete the climb. Nonetheless, he somehow made it to the bottom alive. It was almost a happy ending. Then hypothermia set in. In a heartbreaking twist, once everyone else was safe, the man who valiantly saved them passed away. Plenty of people treat catching their flight like a matter of life and death, but for Johanna Ganthaler it actually was. 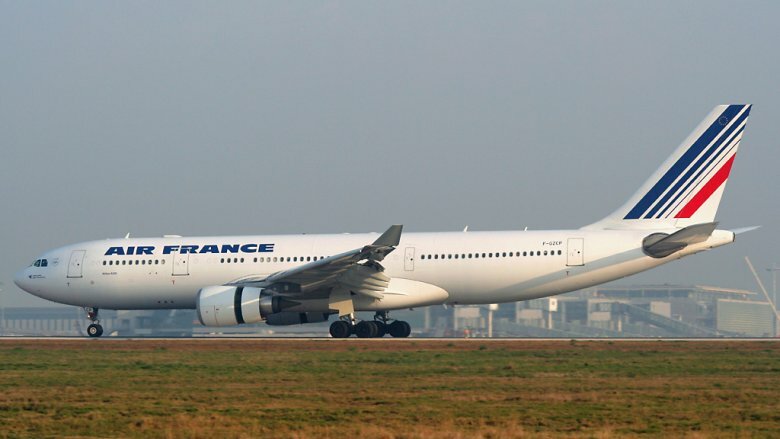 As reported by NBC, in 2009 Ganthaler and her husband were scheduled to board Air France Flight 447, and if they had, they wouldn't have made it home. Popular Science explained that when the aircraft entered a series of storm clouds, ice crippled its speed sensors and the autopilot deactivated. The human pilots responded with confusion and mistakes. The result was a complicated "error chain" that culminated in a crash, killing all 228 people on board. What would normally be a frustrating delay for most people spared the Ganthalers' lives, and they flew home the following day. NBC described the couple's luck as miraculous but short-lived. Depressingly, less than two weeks after missing their ill-fated flight, they veered in front of an oncoming truck while driving through Austria. The subsequent collision killed Johanna Ganthaler and severely injured her husband. Your body is your greatest ally, but at times it can seem like your worst enemy. In the case of Jeffery Howell, his own brain became hazardous to his health. According to WVUE, Howell developed a malignant brain tumor that had to be surgically removed in 2018. It was a nightmare scenario. 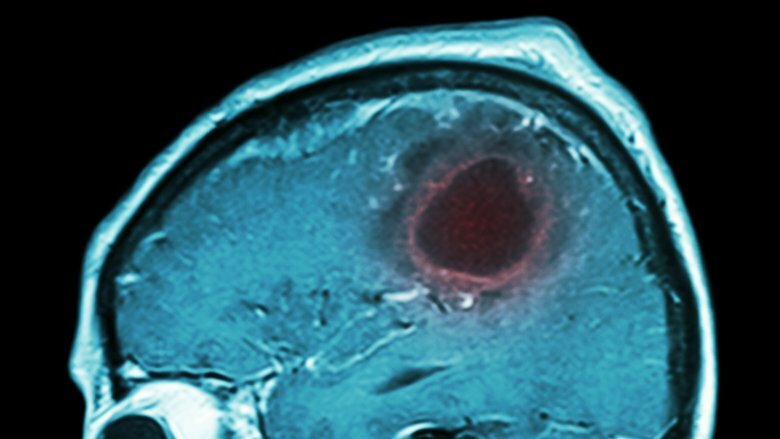 The prospect of anything resembling cancer is scary, but when it affects the organ that governs how you think and function, it's downright terrifying. And knowing that the solution is an invasive surgery with its own devastating risks only adds to the stress. Thankfully, the operation went well. However, three weeks after that life-saving surgery Howell was dead. The New York Daily News reported that he loved to fish and went down to the river, but on this particular trip, he hated what he saw. A group of people was chucking bottles into the water, endangering the children who played there. Howell reportedly told them to knock it off, which incited a fight. Amid the tussle, someone smashed Howell on the head, and the blow landed near his surgical scar. Not long after, he passed away. Chris Brodman's life was marred by hardship. As the Washington Post recounted, he lost his adoptive mother at age 17, which drove a wedge between him and his father. 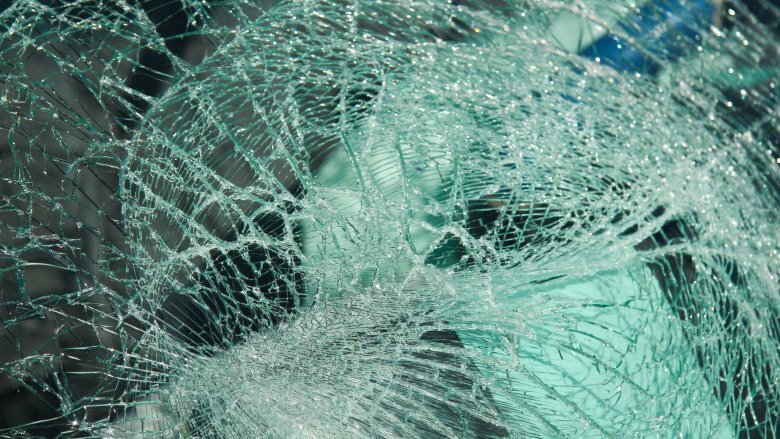 In 2007 a driver smashed into his car with such force that it propelled Brodman through his windshield and fractured his spine. He would also contract HIV and hepatitis, not to mention intermittent heart problems. Despite his marathon of sorrows he brought joy to those around him. As Brodman's best friend put it, he was "the kind of person who went into a room and lit it up." 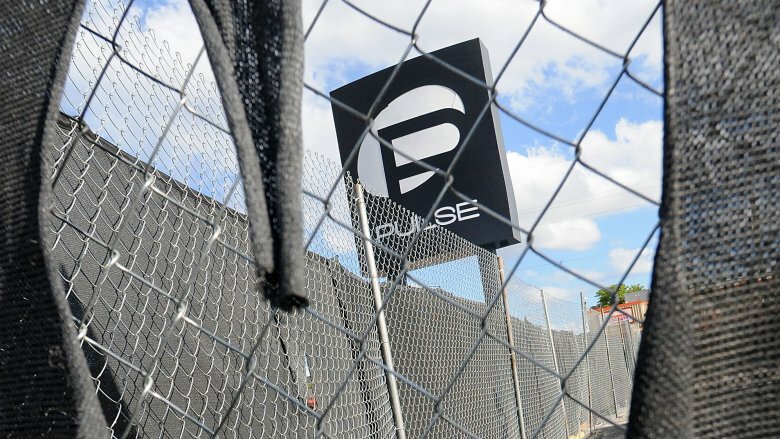 2016 marked yet another close call when a gunman massacred 49 people at the Pulse Nightclub in Orlando. Brodman was out on the patio puffing a cigarette when the first shots rang out. Spurred by self-preservation, he and a group of others destroyed a fence and ran as fast as their legs could carry them. Three months later his uncanny luck ran out. While attending a party in Tampa he stepped outside for a cigarette and collapsed. Before anyone realized what occurred he had already passed away. An autopsy revealed that Brodman had a genetic defect that compromised the blood vessels in his brain. Without warning, the vessels abruptly ruptured, killing him. In 2015 Brittany Leith had a lot to look forward to. Per the Huffington Post, she had a 3-year-old daughter and was working toward a career as a hairdresser. Plus, she had a supportive grandma who considered her "the best mother in the world." But whatever hopes Leith had for the future were sadly dashed on the morning of November 30. While returning from a friend's place, Leith's vehicle hit a median and flipped over. According to People, a pair of concerned drivers stopped to usher her to the shoulder of the road. Leith appeared to be physically intact, but what followed raised questions about her mental state. Against the pleas of the other motorists, she insisted on crossing three lanes of traffic to grab items from her overturned car. Along the way she stepped into the path of a driver who didn't see her in time. Just unlucky? Leith's grandmother was left to wonder why the other drivers didn't try to restrain her. Leith's young daughter wondered where her mother was and why she wasn't coming back. The rest of us are left wondering why such awful things happen at all.